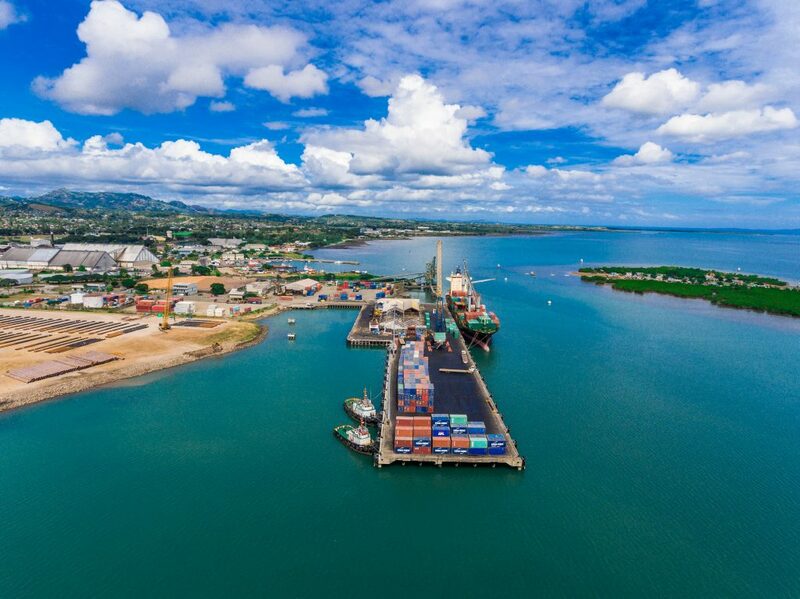 Port of Lautoka is Fiji’s largest Port for handling bulk cargo, specializing in bulk sugar, molasses, woodchips, petroleum, and gas. 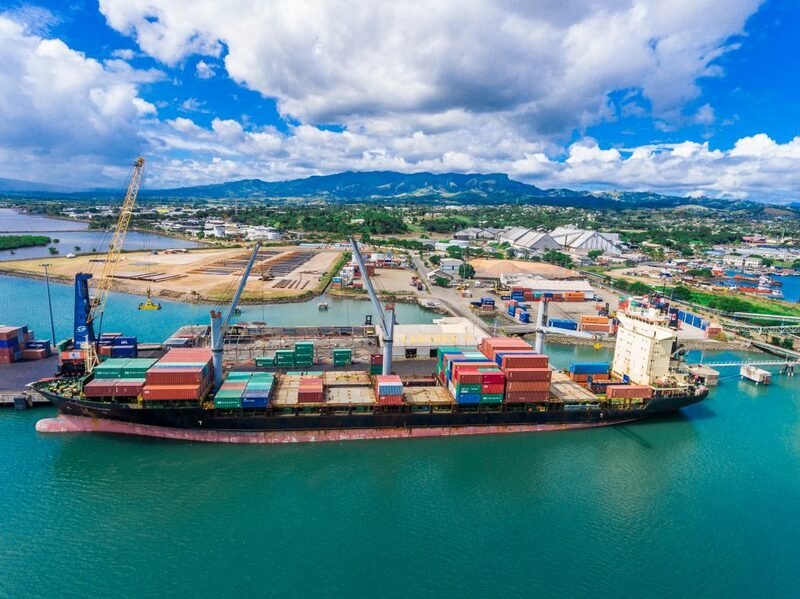 Lautoka services the shipping needs of Western Viti Levu and is the base for Fiji’s famed Blue Lagoon Cruises and Nai’s Cruises. 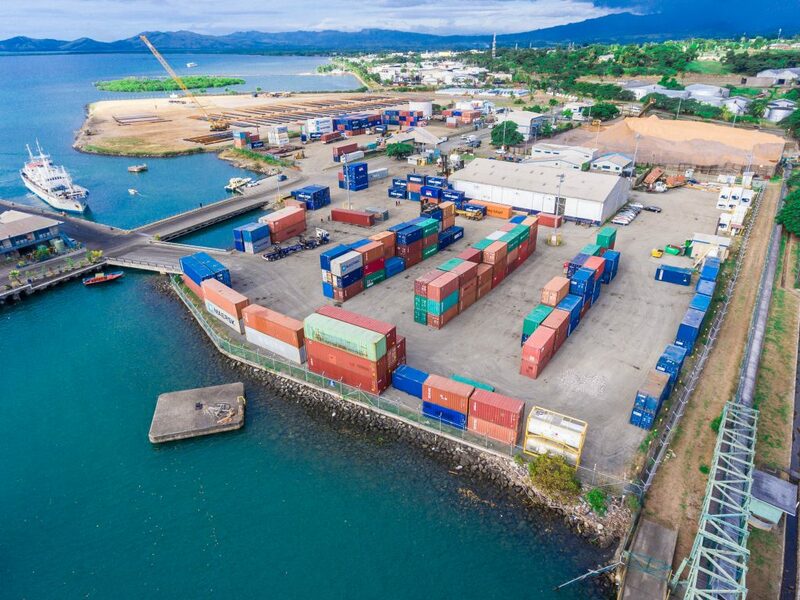 All general cargo was handled through the Colonial Sugar Refining Co Ltd (CSR) pier where Ports Authority of Fiji took on the Port and undertook major construction in 1959 to the basic main face it is today. 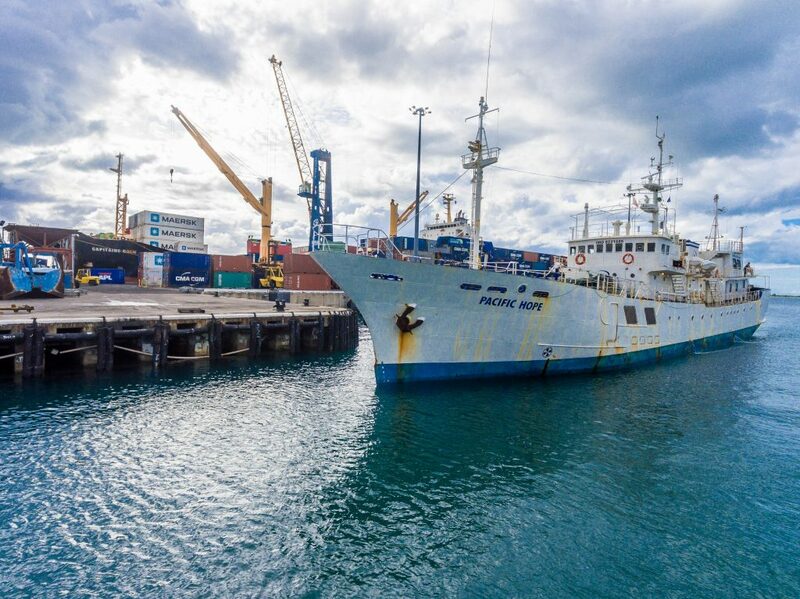 Fiji Sugar Corporation was formed and took over the operations of CSR and constructed its own molasses and sugar loading facility, in July 1987, Tropik Wood Industries built their woodchip loader and in late 1988, the Japanese Gogovernment through a government grant built a local fishing Port to cater for the local fishing and domestic seafaring market. 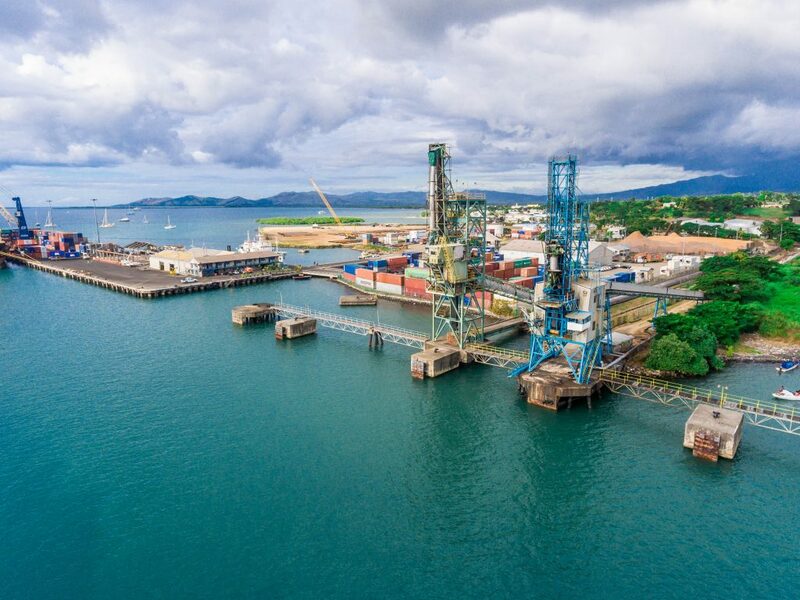 In June 2005, FPCL completed its $21 million Lautoka Wharf Extension giving Lautoka additional berths to its original one berth capacity. 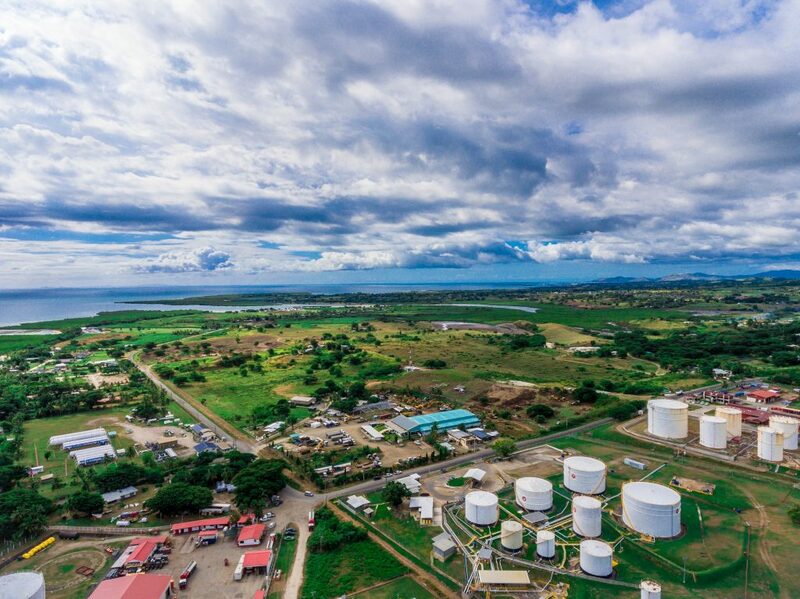 Extensive reclamation totaling 28 acres has been completed too providing FPCL with additional land in Lautoka for Port related activity to enhance it Port. 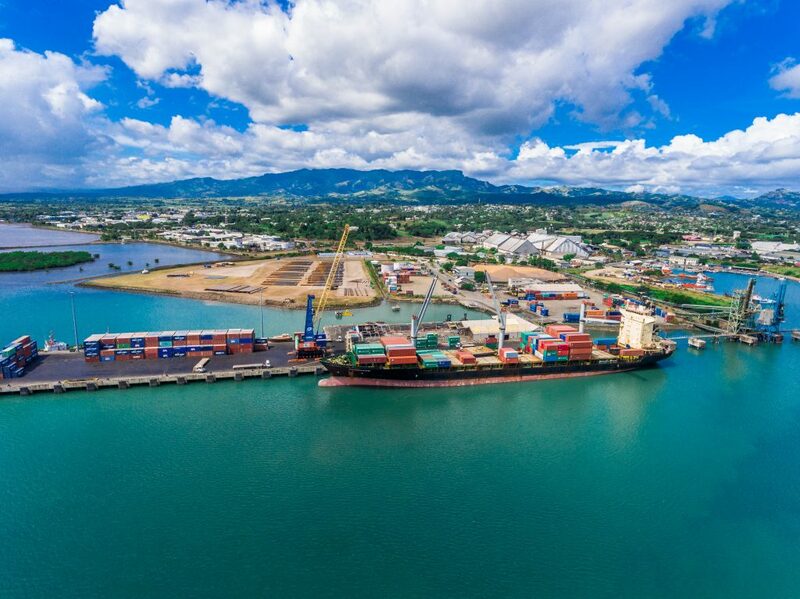 Lautoka, is situated at position 18 degrees -8 South, 178 degrees -26 East and inline with major shipping lanes criss crossing from the US or Asia to Australia and New Zealand, easily making Lautoka an additional Fiji Port, suitable to hub for the South Pacific. 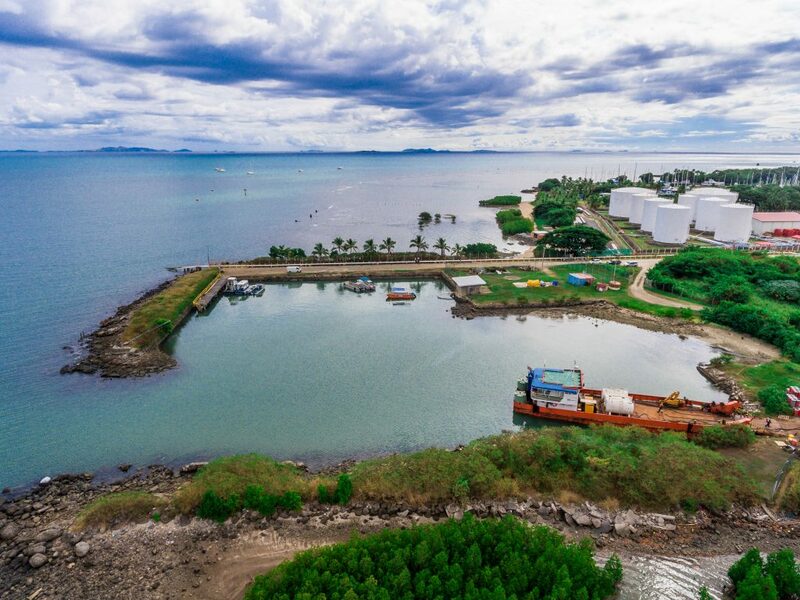 Lautoka is in a pivotal position to cater for Fiji Water’s phenomenal growth and poised to become a hive of activity when the additional land is leased out to potential Port industry users to complement Port of Lautoka. 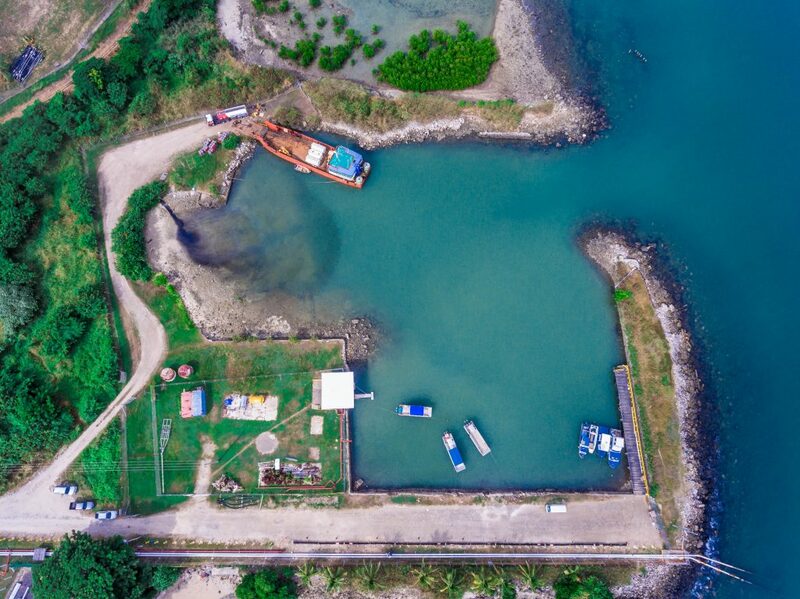 Situated within the Port of Lautoka, Vuda Port, Mariner is a private port with private facilities. 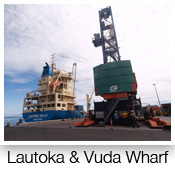 Vuda caters largely for oil and gas tankers in the 18,000 – 24,000 d.w.t class can be handled. It is a submarine pipe-line installation berthing where the vessels moor to buoys available in depths of 12 m @ CD. 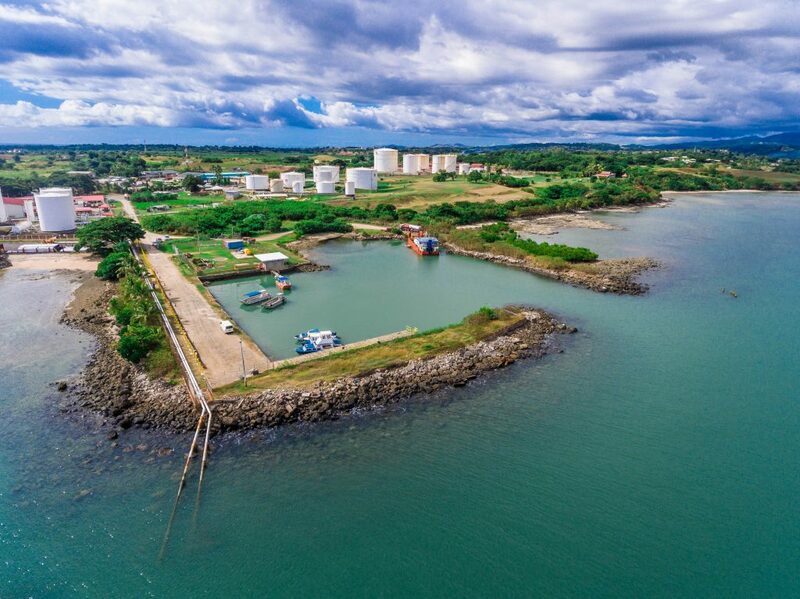 Berthing and unberthing is during daylight only and at the discretion of the Port Master Lautoka in consultation with the Master of the vessel.